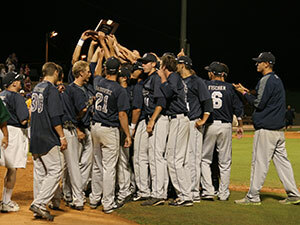 The Madison College baseball team celebrates its third-place finish in the NJCAA Division III College World Series. Few teams have enjoyed the type of success the Madison College baseball team has had the past four years. In each of those seasons, the WolfPack earned a spot in the NJCAA Division II World Series and posted more than 40 wins. Over the past four years, the team has won 177 of the 234 games it has played. 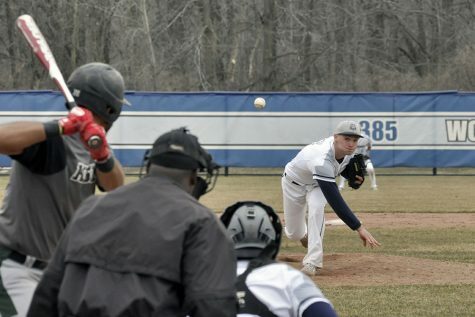 Clearly, Madison College has shown it deserves to be considered among the nation’s elite Division II baseball programs. This past May, the team completed the season with an impressive run in the NJCAA Division II tournament. Madison College placed third in the NJCAA Division II College World Series, finishing post-season play with a 10-3 record and an overall record of 43-13. The WolfPack dropped its first game in the World Series, 2-0, to North Iowa Area Community College. Then rattled off five straight wins in the loser’s bracket, including an 8-2 win over No. 1 ranked LSU-Eunice. 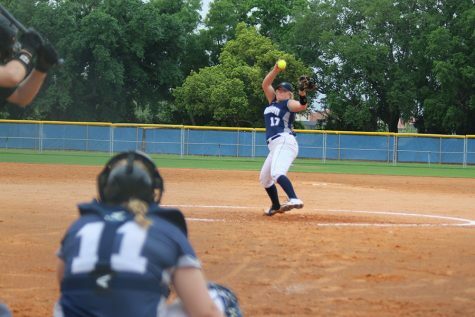 That win meant three teams – Madison College, LSU-Eunice and Murray State Community College – each had one loss. A coin flip determined which team would get the bye into the championship game. Murray State won the coin flip, and Madison College got a re-match with LSU-Eunice to see which team would advance to the championship. LSU-Eunice controlled the rematch from the start. Madison College was limited to six hits and didn’t score in the 8-0 loss, the first loss suffered by pitcher Dan Schmidt all year. 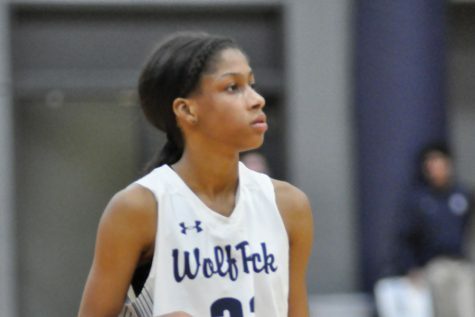 Four Madison College players received post-season honors. Freshman Danny Krause was named first team NJCAA All-American and first team All-Region. Schmidt, Ryan McShane and Nate Hoffman were all named second team All-Region.